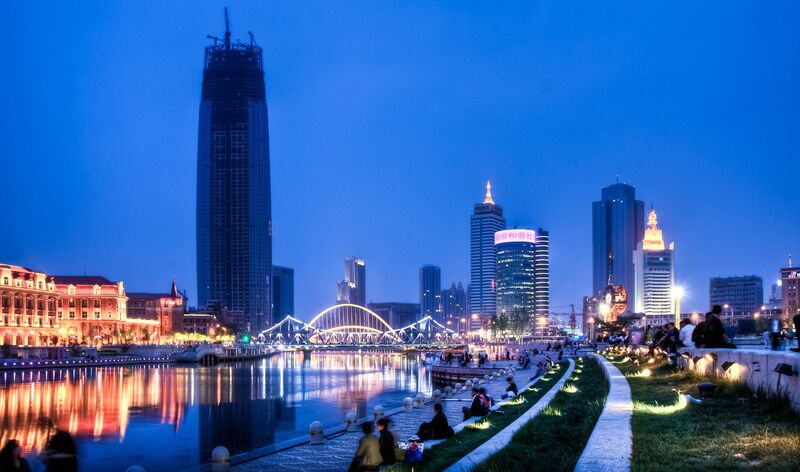 Shanghai Securities News recently reported that the National Administration of Surveying, Mapping and Geoinformation is expected to release technical guidelines for the country’s smart city programs in the first quarter of the year. Xu Deming, NASMG president, confirmed that more than 300 urban projects will launch the smart city program this year. A further boost for one of the most ambitious urbanization projects of the world, considered a high priority development plan by the government. Urbanization has always been one of the most relevant factors in China’s phenomenal economic growth and rapid industrialisation over the past three decades, providing an unlimited source of labour and consumers. While during the 80s only 20% of the whole population was living in the cities, now the urban population reached more than 50% and is predicted to raise to 75% within 2030. China, as well as other countries, is investing in the construction of sustainable and ultra-modern urban areas, through a massive implementation of hi-tech and a completely renewed urbanization concept. An investment focusing on sustainable economic growth, low emission urban and transit systems, energy-efficient buildings, and climate-change sensitive infrastructures. Interesting eco-city projects have been set up in the Arab Emirates (Masdar City, near Abu Dhabi) or PlanIT Valley in Portugal. But Chinese authorities soon became world leaders in the smart city global scene with the Tianjin Eco-city- This project aims to become the world largest project with more than 350.000 citizens, on a surface covering almost 50% of Manhattan, and a green, low emission focused urban environment with amazing hi-tech solutions, like a pneumatic waste handling system, drone electric vehicles, domotics-featured buildings, and other interesting characteristics highlighted in an interesting article by Ms. Gaia Vince on BBC. The key factor in this business is undoubtedly in the integrated nature of the smart cities projects: no more classic construction or engineering projects but a structured city involving a wide range of industries. Localization is the success factor: cooperation with local companies will allow suppliers and investors to deeply understand the specific needs and characteristics of the Chinese cities.